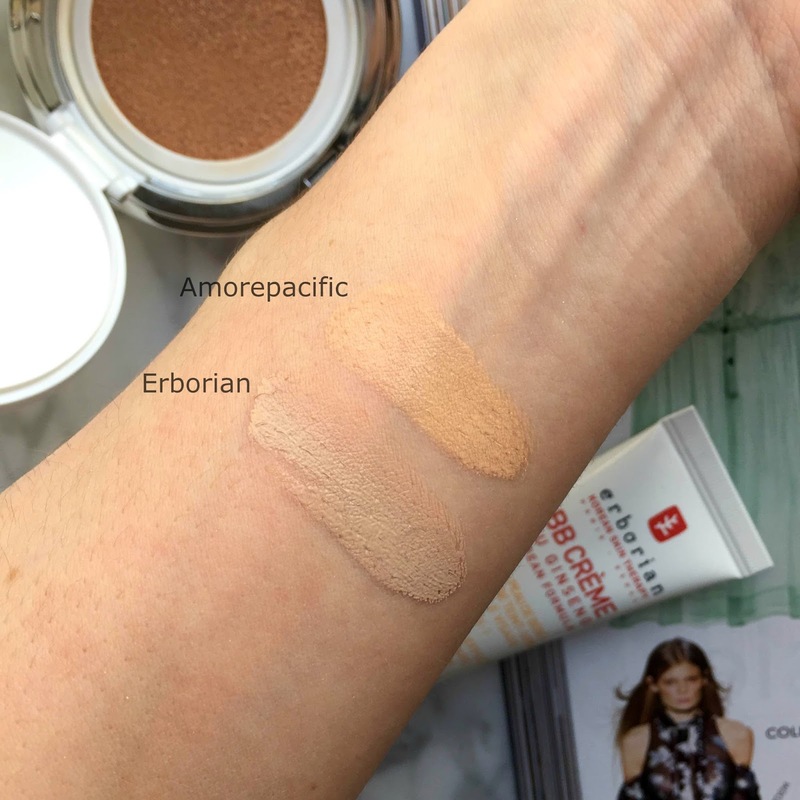 Today's video is a review of two foundations that are both great for those that want very little coverage that just helps even out the skint tone. 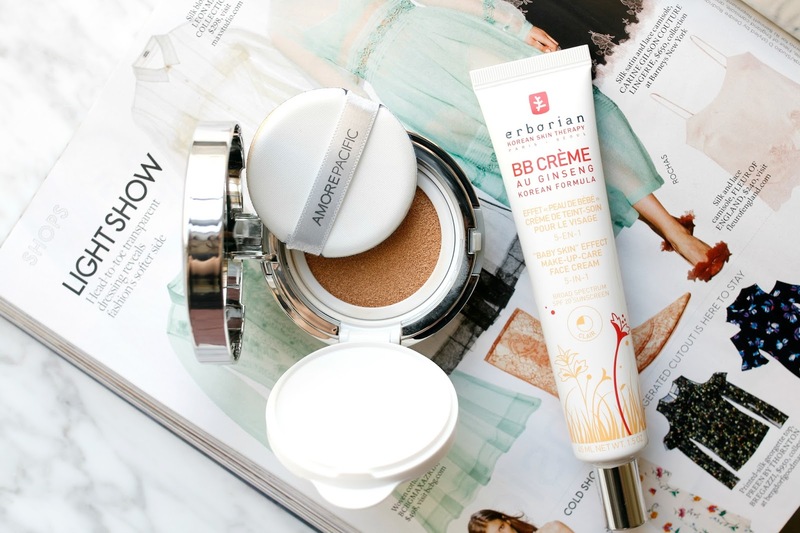 The foundations discussed in the video are Erborian BB Creme in Clair and Amorepacific Color Control Cushion Compact in 102. Enjoy and don't forget to subscribe!